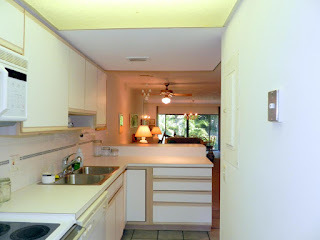 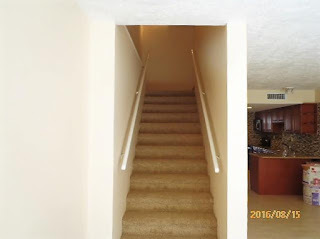 Great Condo deal with a beautiful view 405K UNDER CONTRACT! 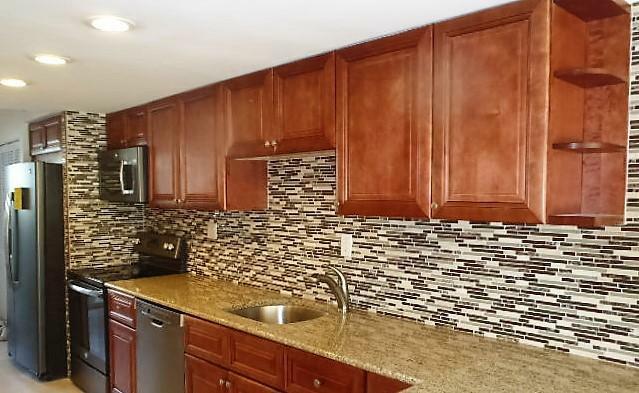 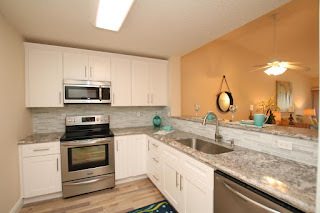 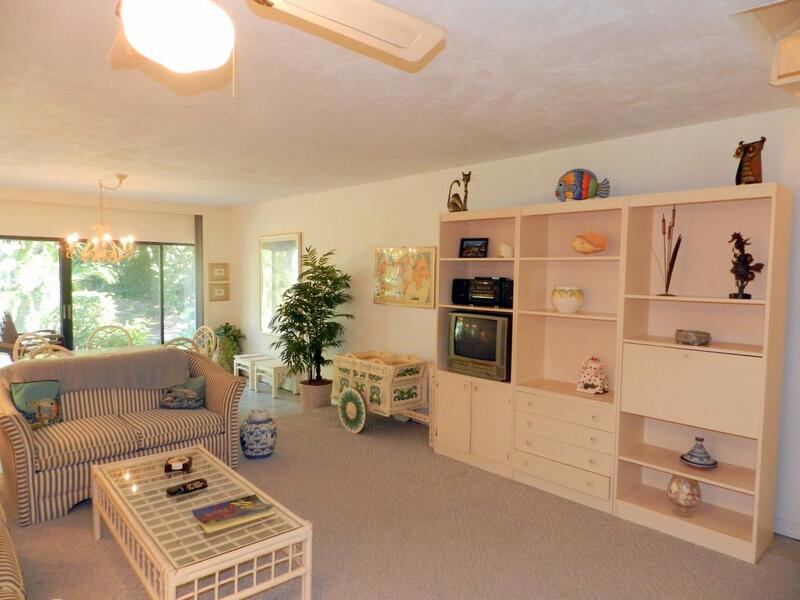 This is an excellent value in the Landings of Largo. EBC is the best bang for your buck! 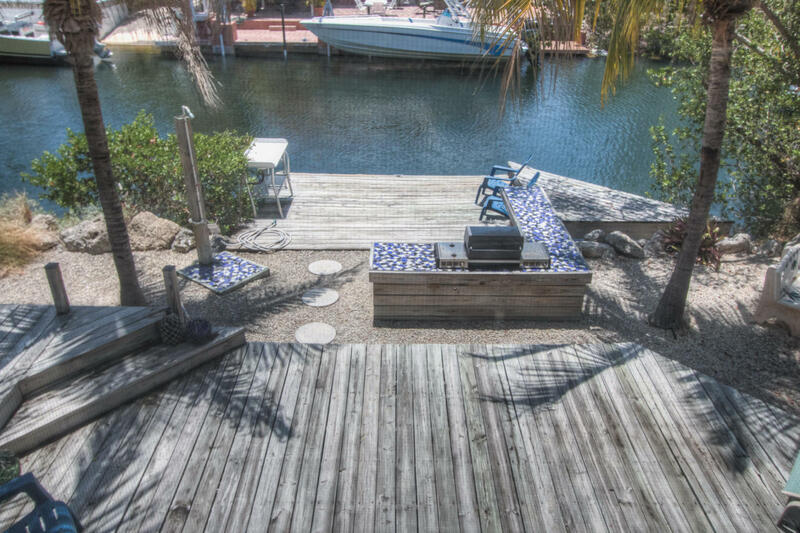 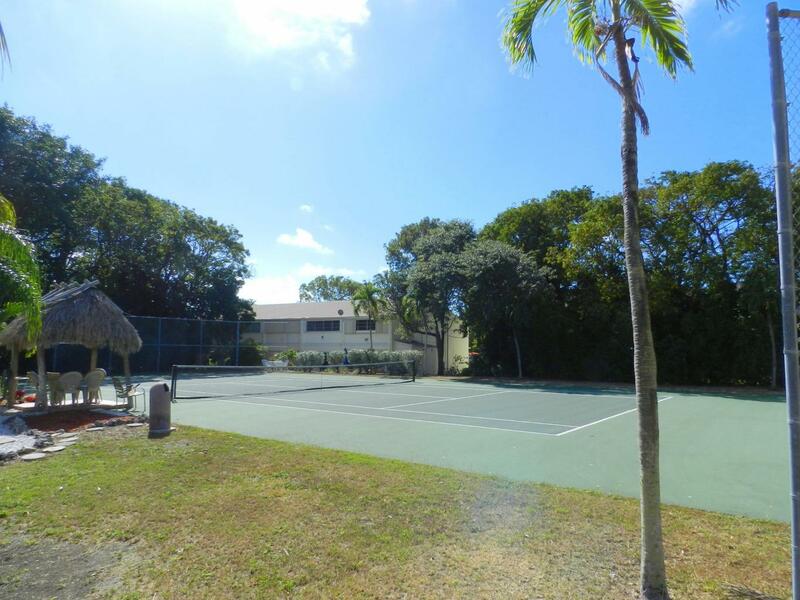 1360SF living space, first come, first serve dockage,pool, tennis courts, Club house, Beach, the complex is adjacent to Founders Park. 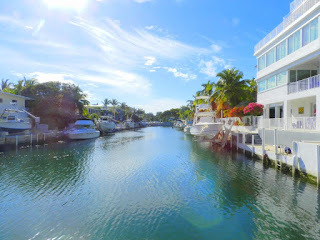 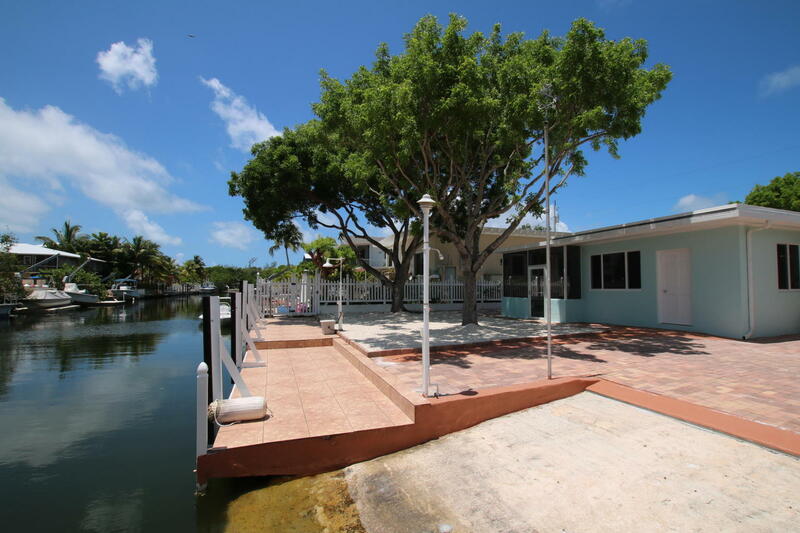 There are not many canal front homes listed under 800K left. 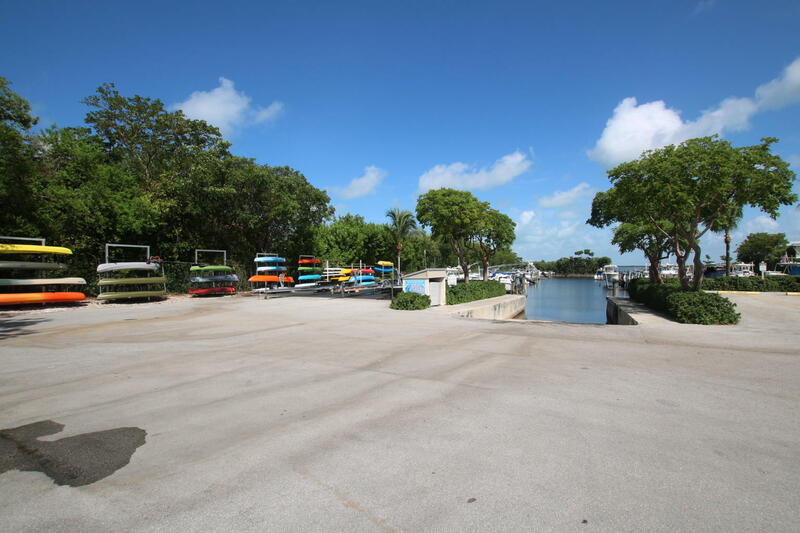 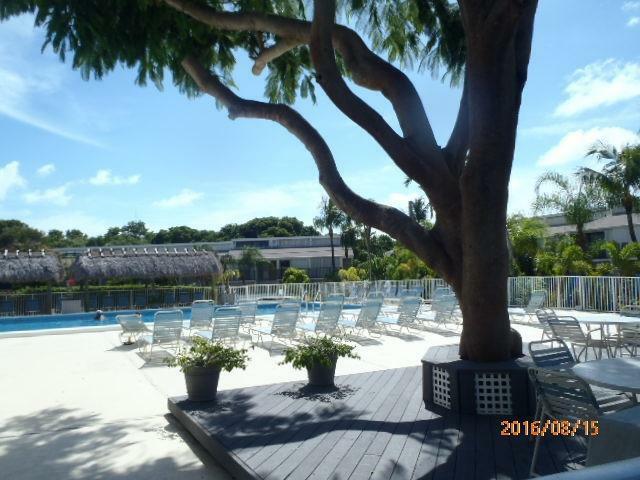 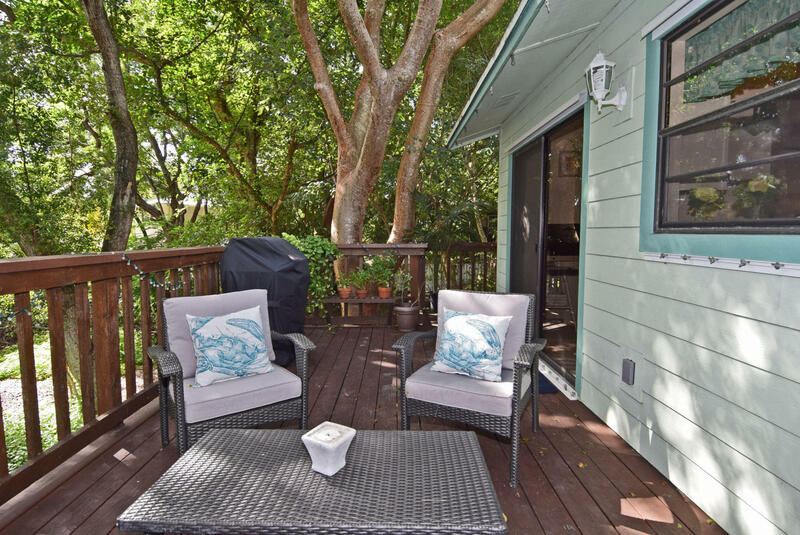 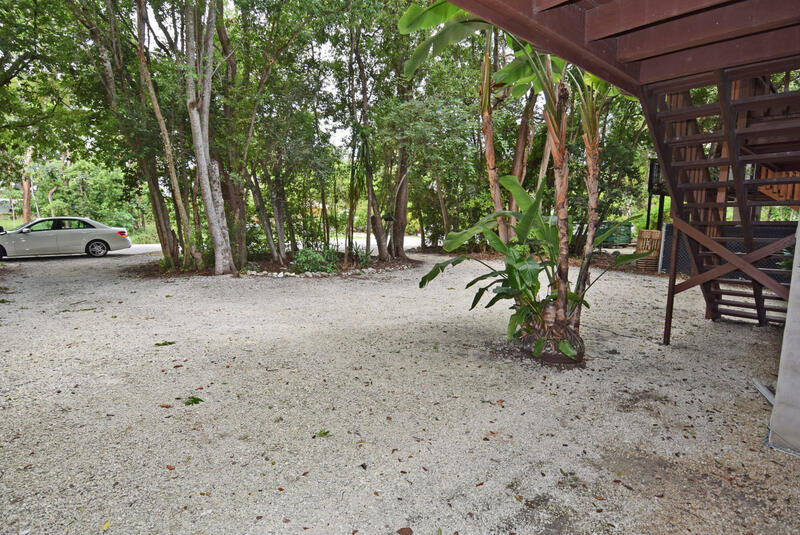 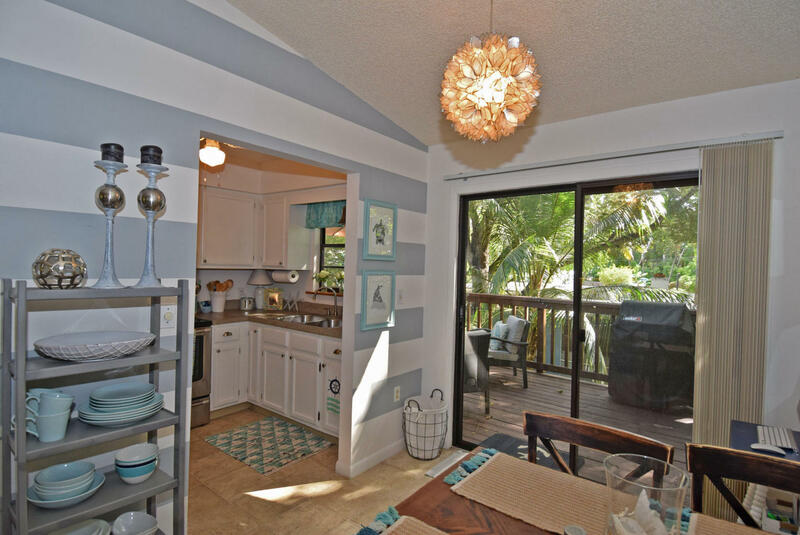 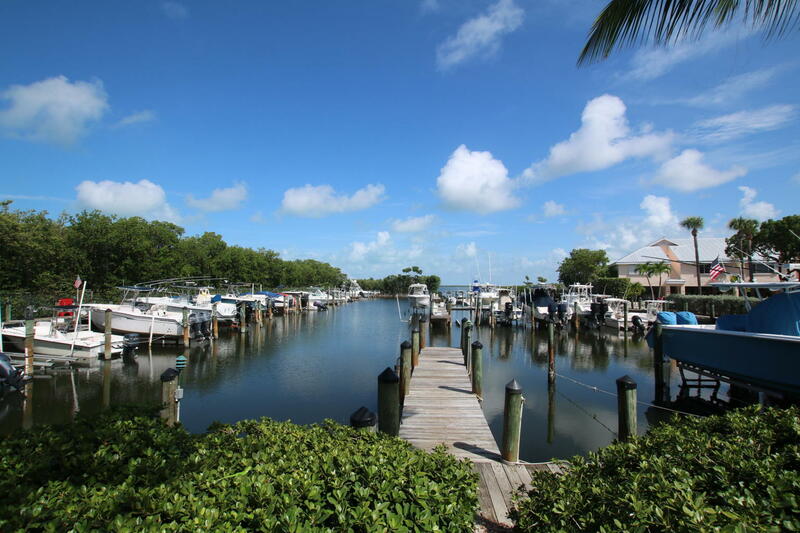 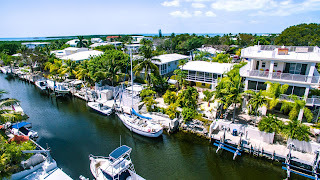 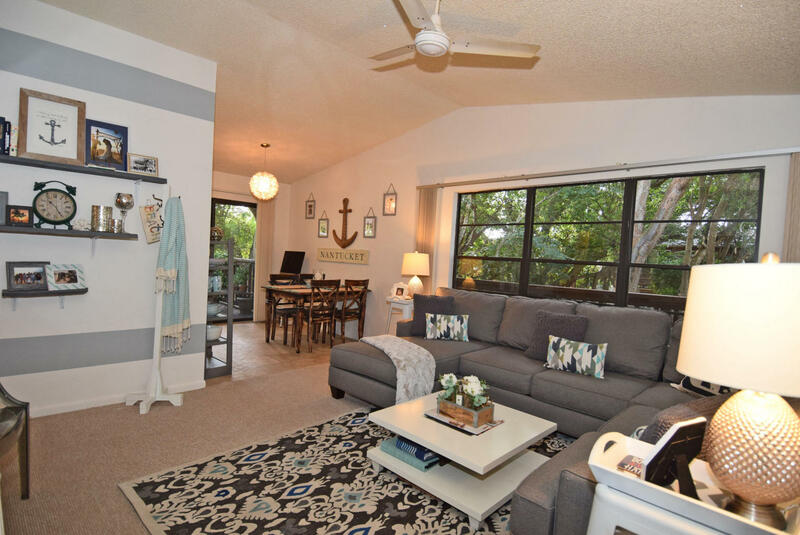 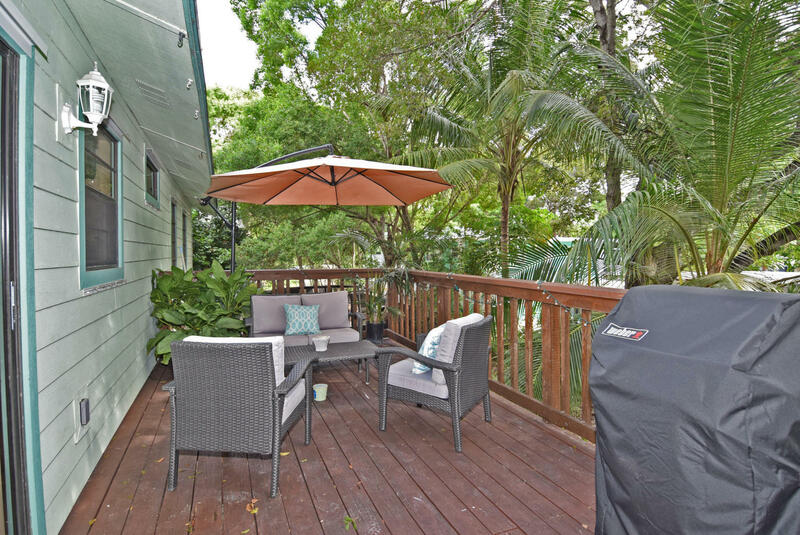 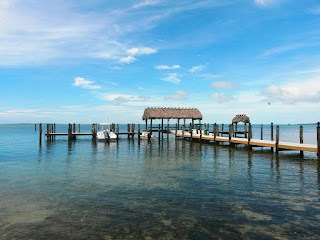 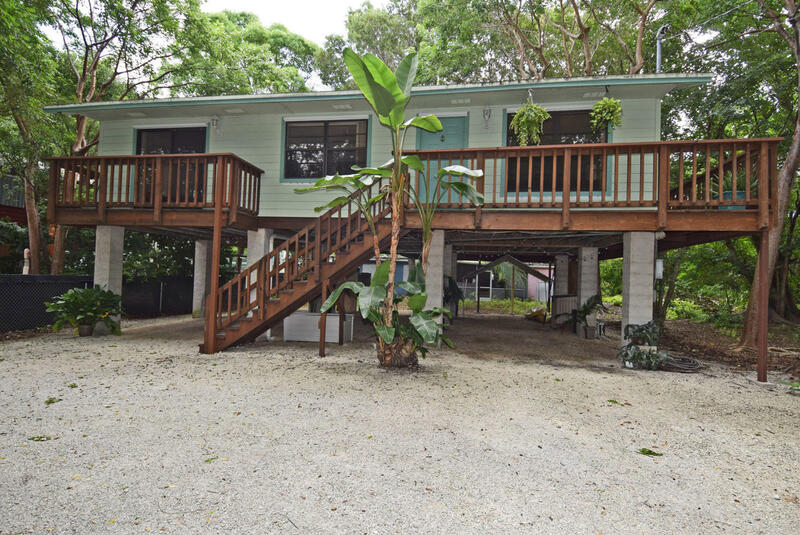 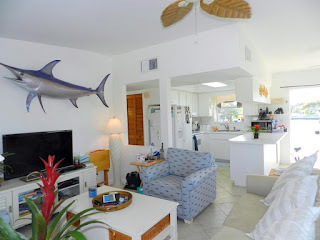 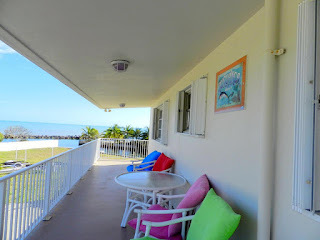 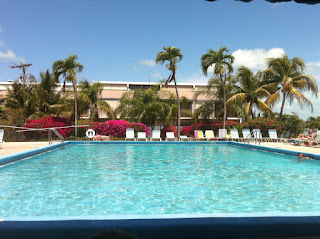 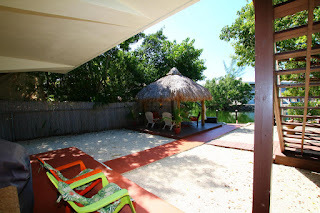 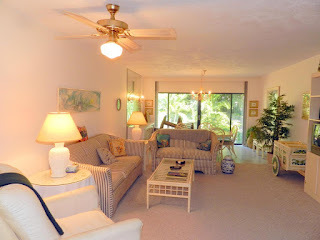 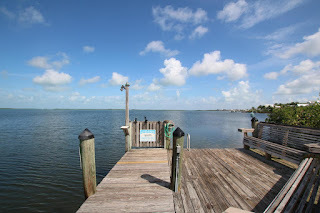 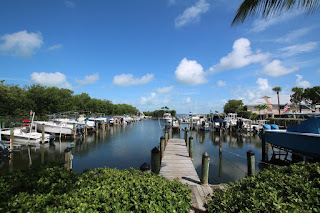 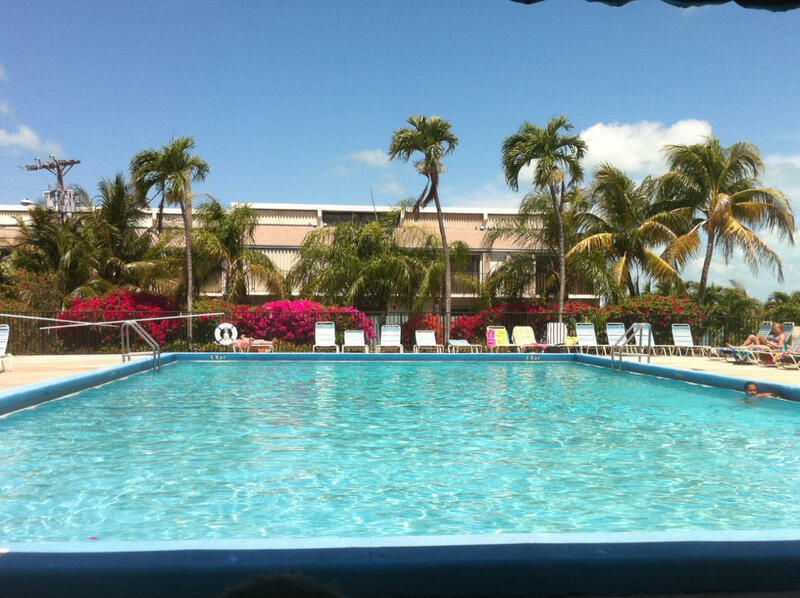 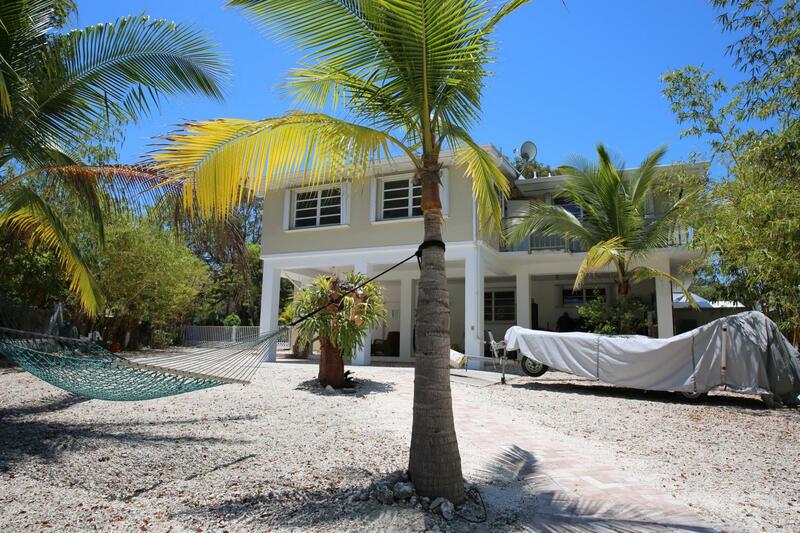 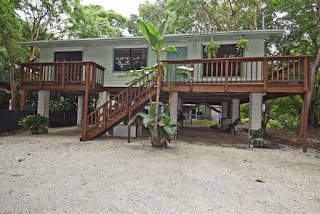 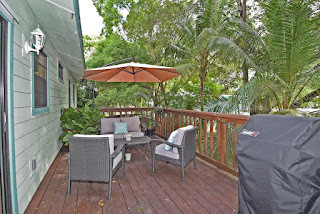 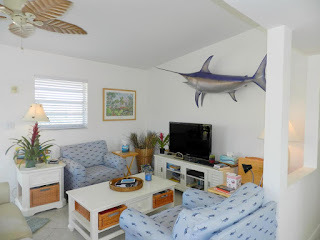 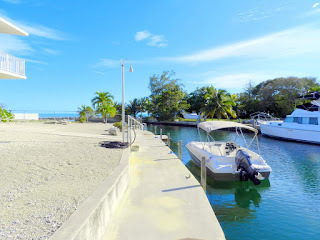 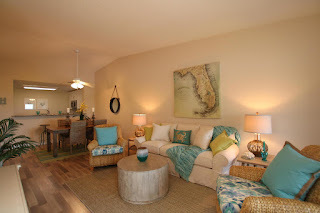 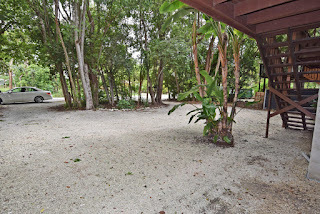 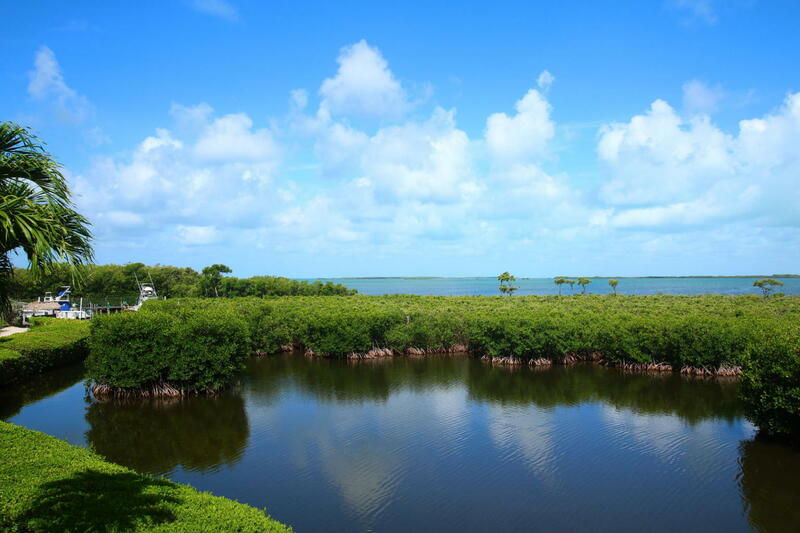 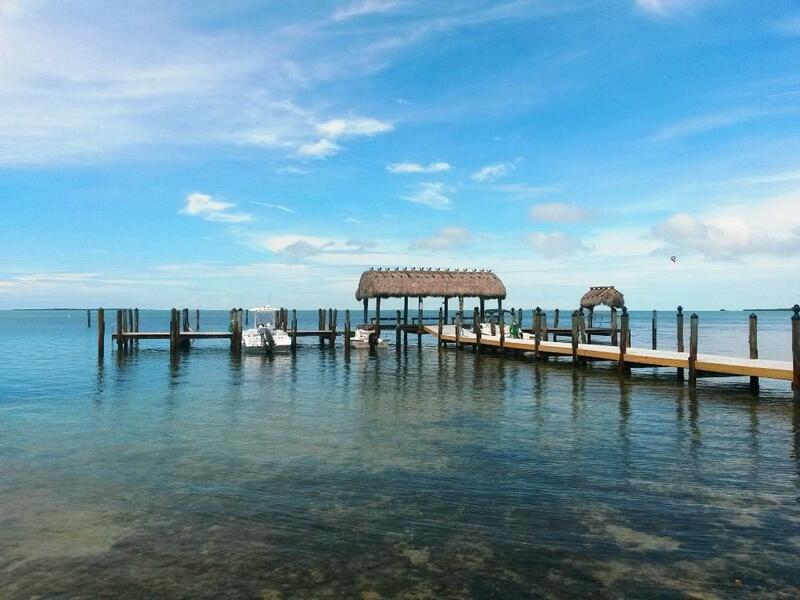 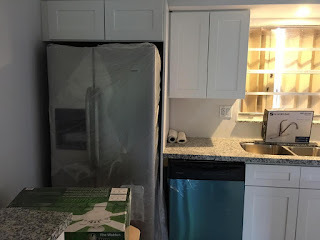 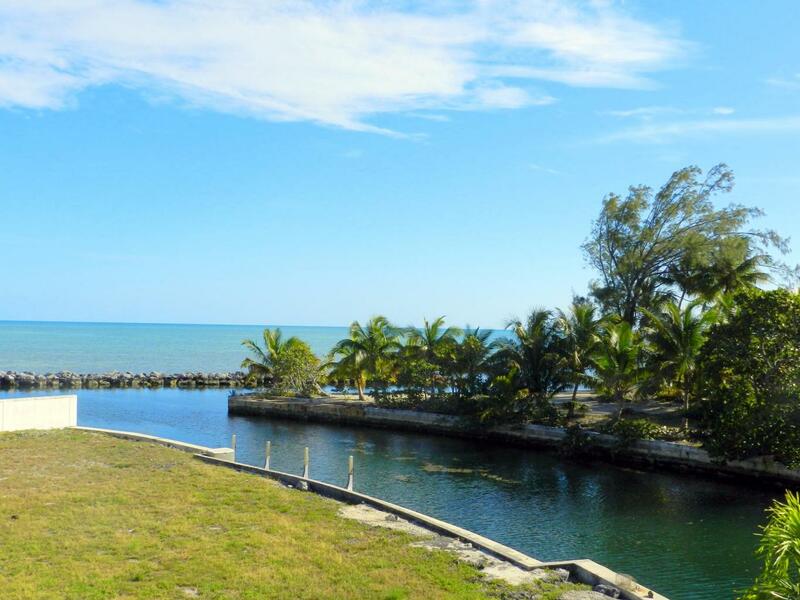 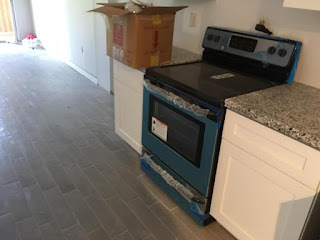 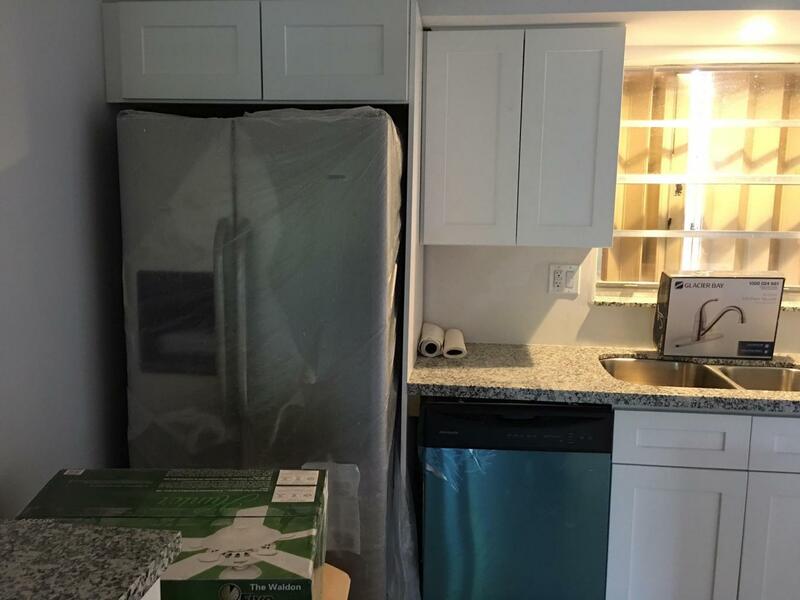 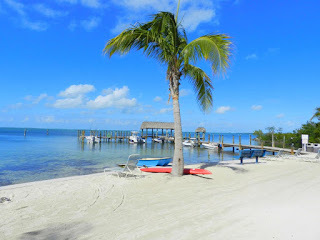 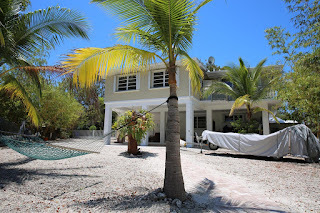 EBC is a great complex with first come, first serve dockage, 2 tennis courts, pool, beach, Clubhouse located directly next to Founders Park in Islamorada.